Days: Friday. Event Types: Author Signings. Sectors: Author. Subjects: Children’s. Nadia L. Hohn, author of I Can Read: Harriet Tubman, will be signing in the HarperCollins Canada booth #732/734 on Friday at 10:30 AM. 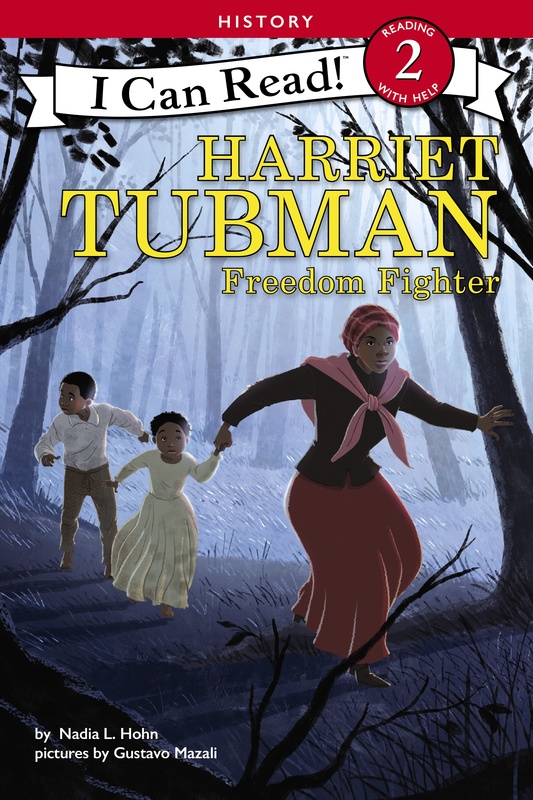 Learn about the inspiring life of Harriet Tubman in this I Can Read Level Two reader, complete with a timeline and historical illustrations all about the life of this inspiring figure.